So gradually, the wait for an end, which is the Samsung Gear S3 come to an end. The Smartwatch presented at this year’s IFA in Berlin will be delivered to the pre-buyers in a few days and will arrive in time before Christmas. In order to make the fans of the smart timepiece a little bit shorter, the manufacturer has now given some insights into the device. On a company blog, Samsung shows some photos, which show the construction and show the inner life. Most buyers will probably never know what the Smartwatch looks like – as long as the assistant does his work reliably, there is no reason to open it. And yet, it might be interesting to know how such a complex Smartwatch is built. On the Samsung Gear S3 it becomes clear. A photo shows how the most important components are assembled. At the front is the rotating bezel, which is inserted into the stainless steel case. This in turn covers the display and that is attached by means of a clip to the mainboard. The rear housing closes the construction. In another photo, Samsung illustrates the mainboard of the Gear S3 with a front and a rear view. Here it is easy to see where the individual sensors are housed. The barometer is to be discovered as well as the acceleration and the tilt sensor. 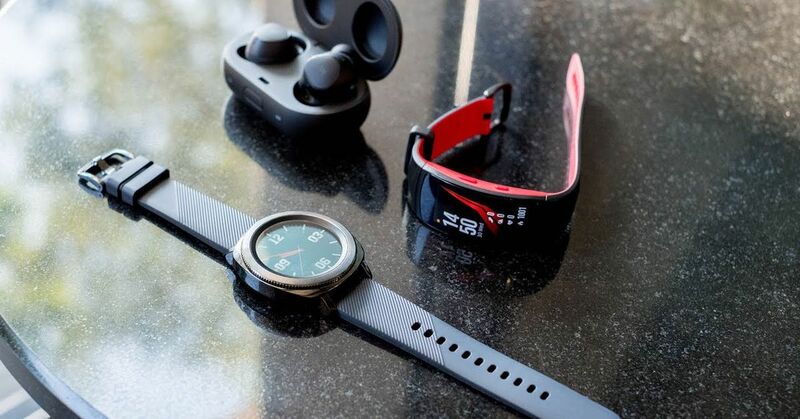 In addition, the optical heart rate monitor is also noticeable in the middle, with which the Samsung Gear S3 permanently measures the pulse, without a chest belt is necessary. Other components are the microphone, the SIM card, the memory card, the integrated SIM card or the module for NFC payments. Ultimately, the battery can also be identified, which obviously requires a lot of space inside a Smartwatch. In addition to all these photos, the South Korean electronics company also explains what is important about the installed hardware and reveals more about the properties of the materials used. The Samsung Gear S3 is offered in the more sporty version as a frontier and as a second version comes the classic with a somewhat nobler touch to her owner. 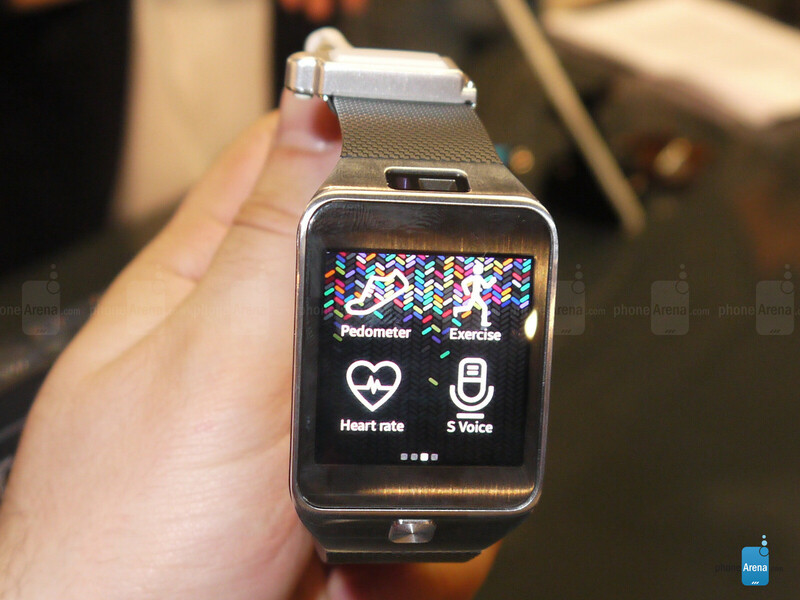 The latest Samsung Smartwatch will be delivered as expected from this Friday, November 18th. By the time of Thursday, all pre-buyers still have the chance to secure an additional bracelet worth between 30 and 40 euros with the purchase.